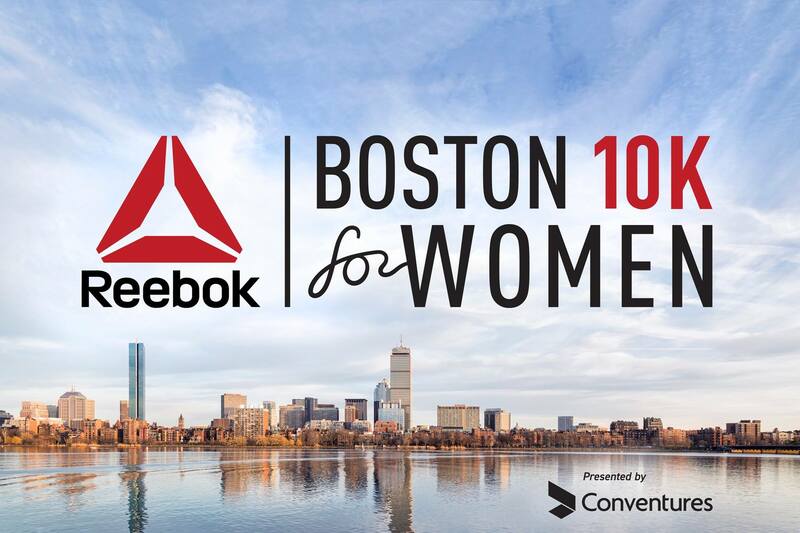 The BOKS Team is excited to announce that BOKS has been chosen as one of two non-profit beneficiaries of the Reebok Boston 10K for Women. The historic race will take place on Columbus Day, Monday, October 8th and we would love to see the whole BOKS community come together to run, cheer, and support our families. BOKS will be showing up in a big way with its own fundraising team and we will also be sponsoring the Kids 1K Fun Run so all BOKS families can get involved. To register for the race, please follow this link. Interested in joining our BOKS fundraising team to bring BOKS to more schools in need? Visit our fundraising page and join team BOKS to get started! Then let us know you’ve joined our team via Facebook – we’ll be hosting training runs and offering tips and in-store discounts at Reebok to all runners. Running or not we hope you’ll join us for some family fun on Columbus Day and sign your kids up for the FREE 1K Kids Fun Run! This run will include nutritious snacks, face painting, and more. You can sign up here.